People who have suffered traumatic experiences can struggle with the lasting impressions from that experience. PTSD often includes intense flashbacks, avoidance of the situation, and physical reactions to triggers that remind the person of the incidence. 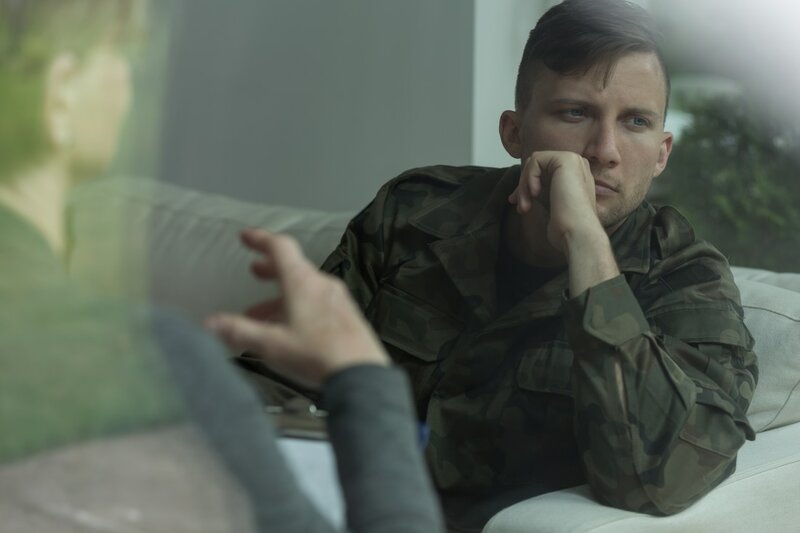 For people with PTSD, it can affect their day-to-day lives, relationships, and careers. Going to run errands or go to work can seem like an insurmountable task. Counseling can help. By working with the client, our counselors will help to develop a plan to work through the specifics of that person’s trauma and symptoms. It can be lonely to deal with flashbacks and recurring stress. With Unlimited Potential, it doesn’t have to be. For counseling/therapy for PTSD in the O'fallon/Dardenne Prairie area, call us today for an appointment.